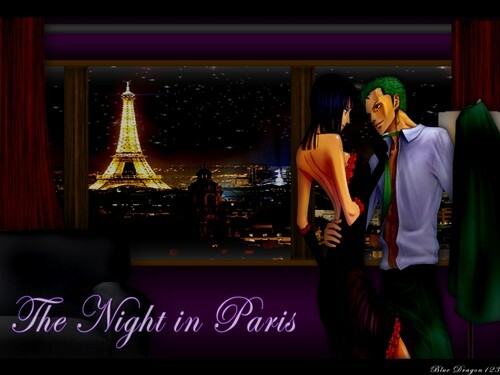 ♥˚Zobin-Zoro x Robin˚ღ. The archaeologist and the swordsman. HD Wallpaper and background images in the Nico Robin club tagged: photo nico robin one piece zobin zoro. This Nico Robin wallpaper contains concert. There might also be salon, goed gekleed persoon, pak, broek pak, broekpak, kostuum broek, and pak.